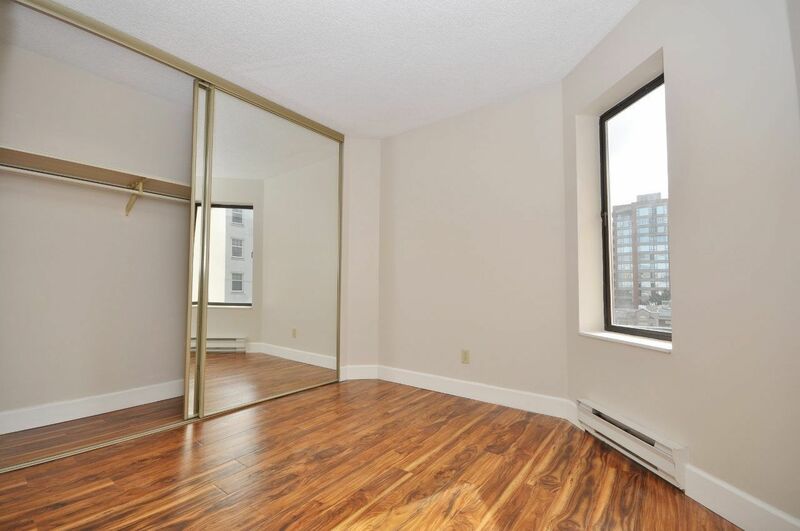 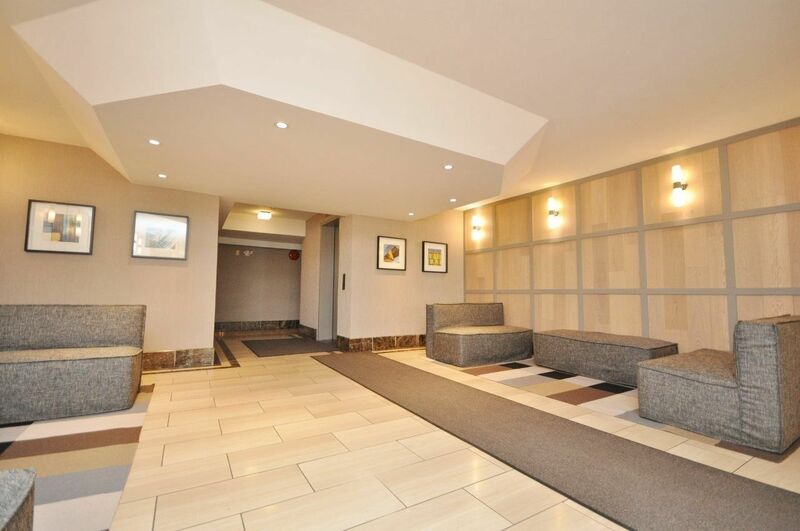 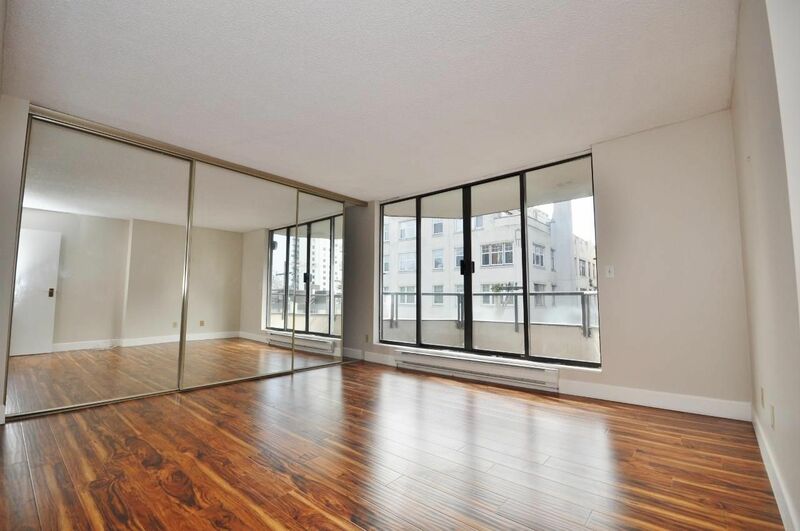 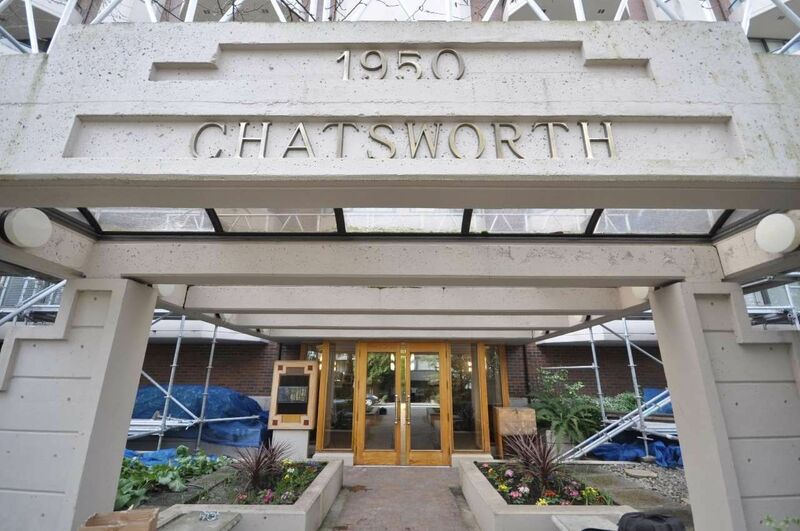 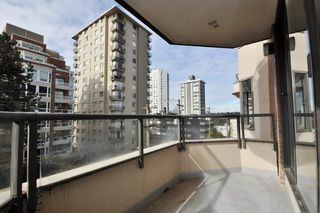 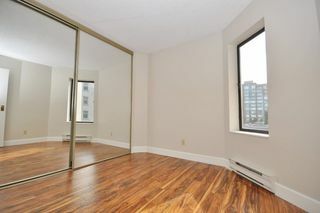 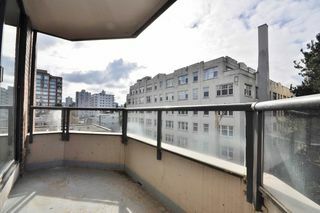 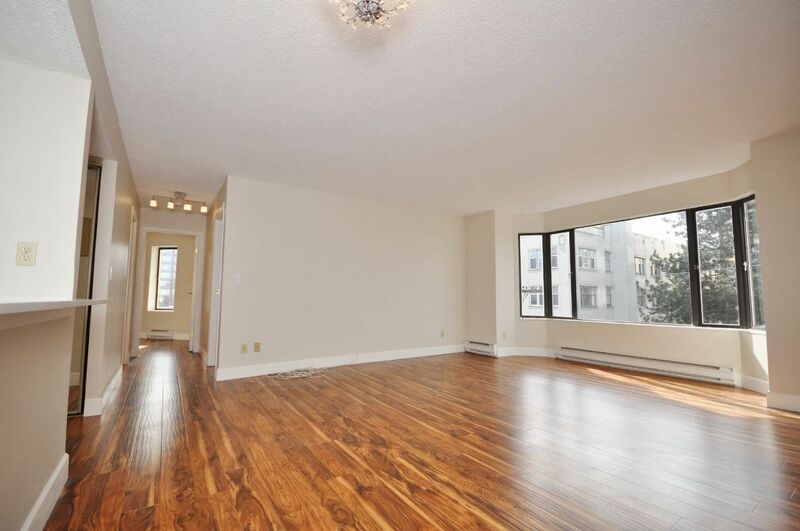 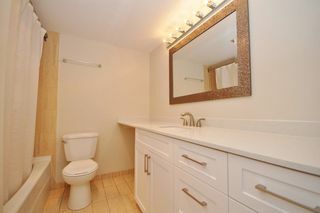 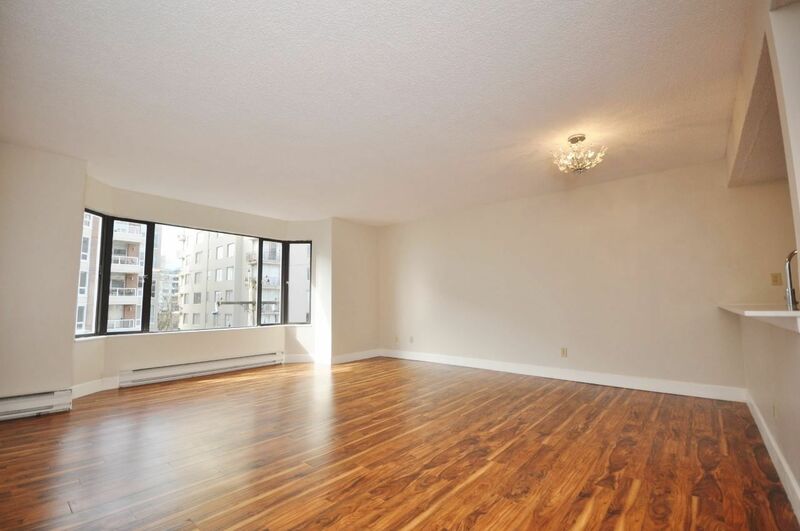 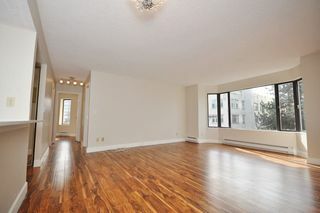 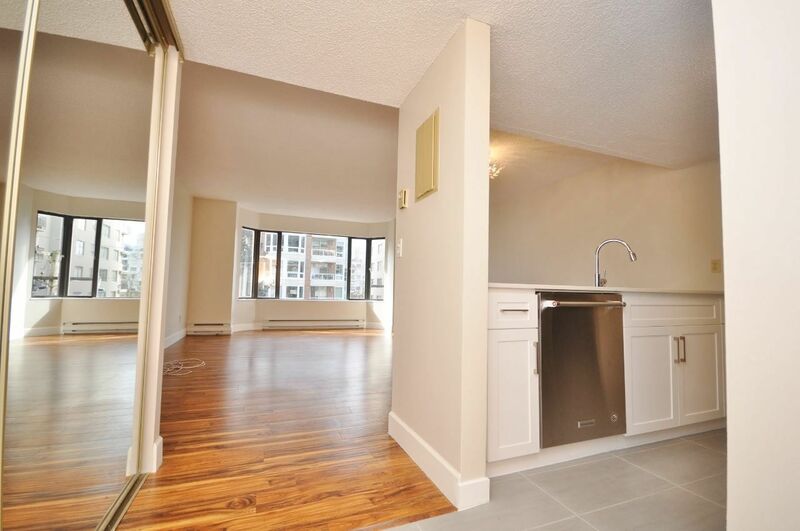 STUNNING recently updated 2 bedroom SUB-PENTHOUSE unit in the CHATSWORTH in the West End! Beautiful bright and airy south exposure. 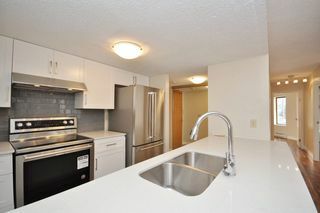 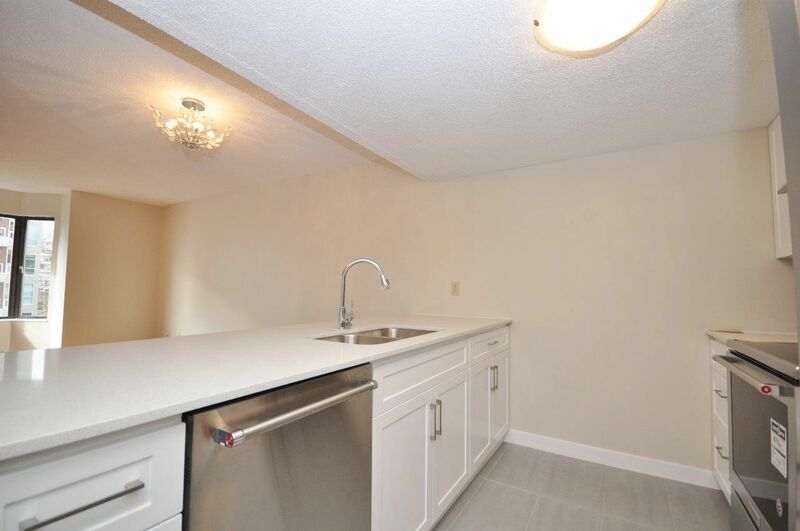 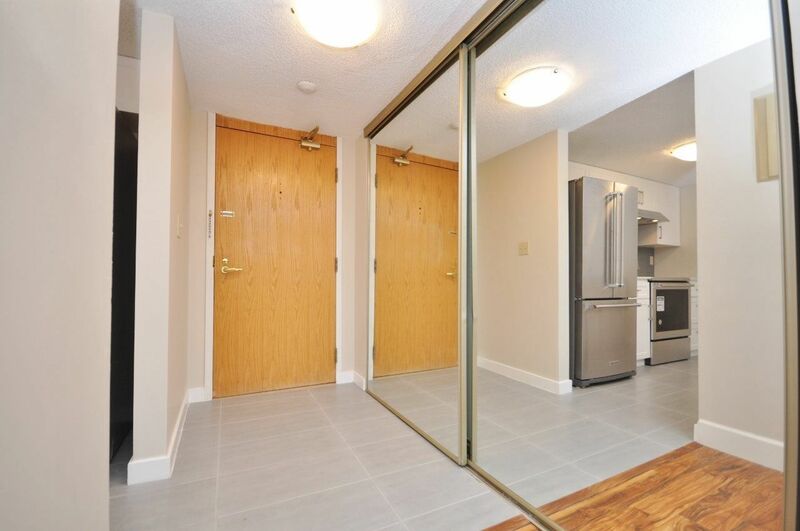 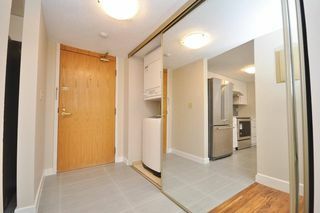 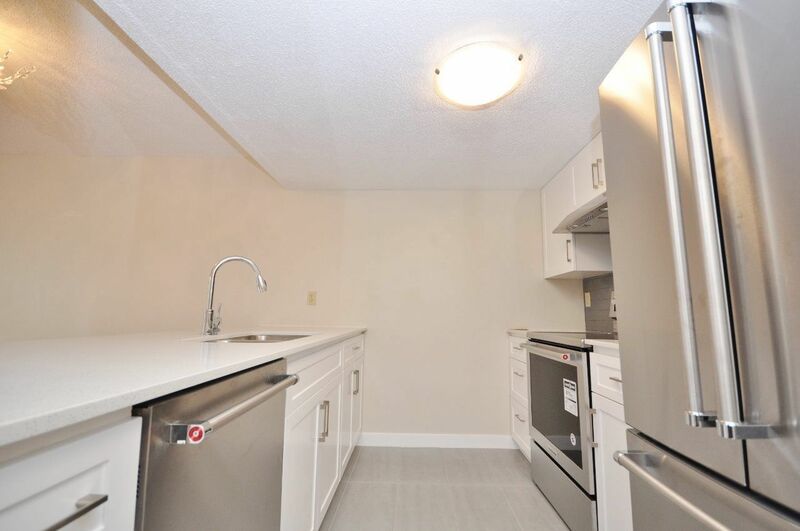 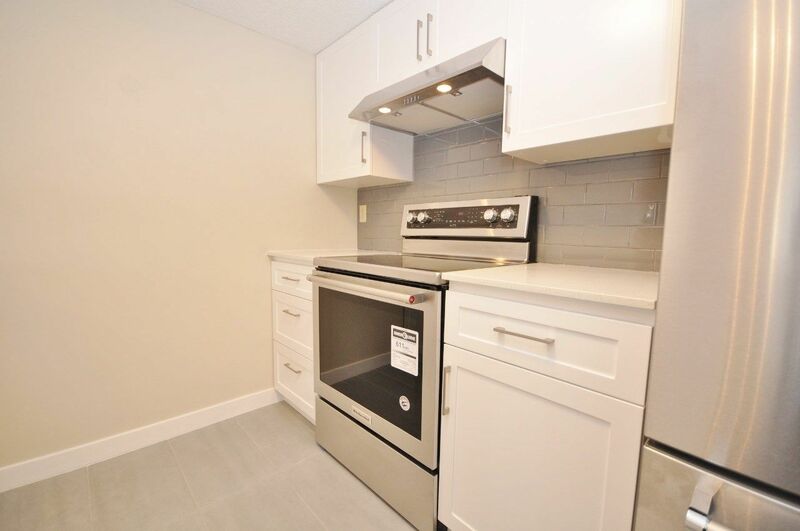 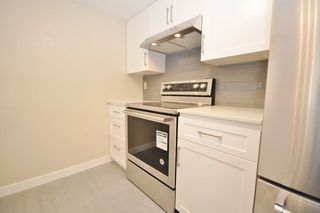 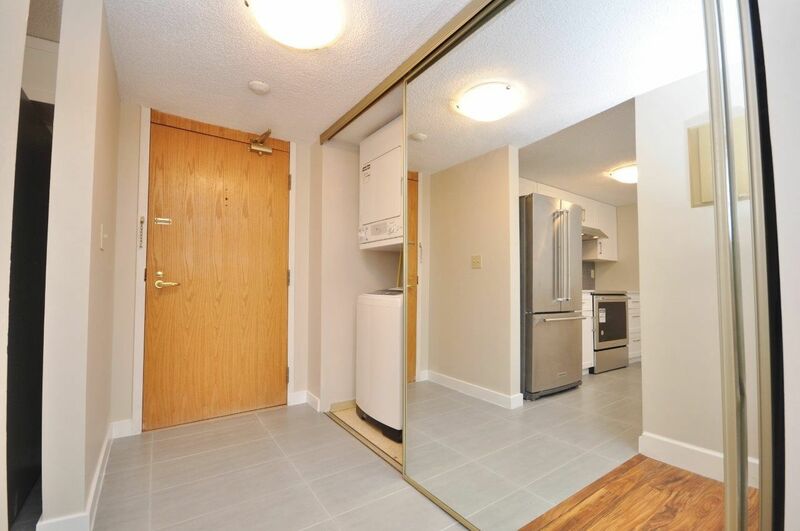 BRAND NEW kitchen with HIGH END Kitchen-Aid stainless steel appliances and soft-close cupboards and drawers. NEW Quartz counter tops in the kitchen and bathroom. 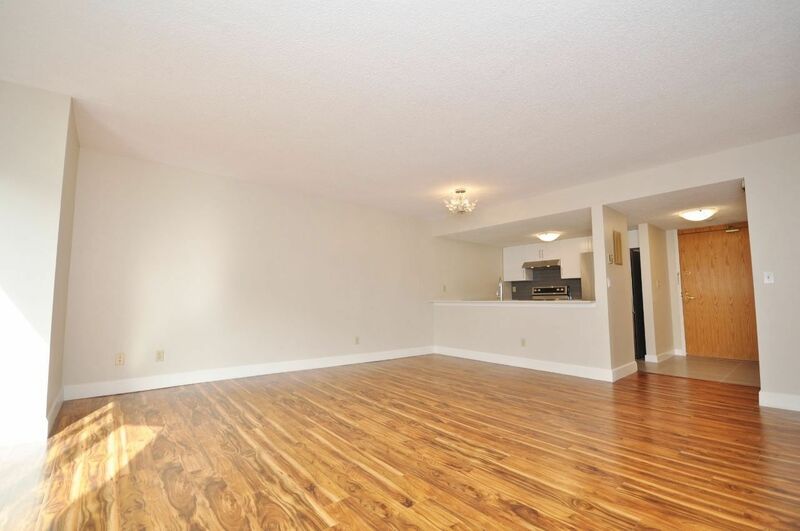 Newer hand-scraped laminate flooring throughout. 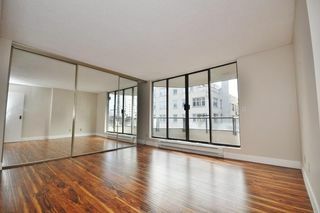 Quiet location, west of Denman; walk to Lost Lagoon, Stanley Park and the Seawall. Windows and Patio doors being installed and paid for by owner. 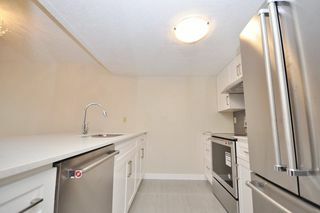 1 SECURE PARKING STALL and 1 EXTRA LARGE STORAGE LOCKER included! 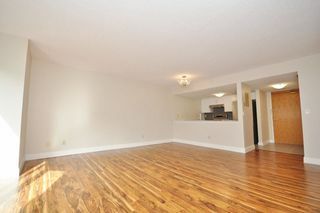 Pets OK (2 small dogs/cats), No Rentals, quiet and well maintained building.